Michelle Walsh, VOX’s Director of Cinemas, led the redesign project in conjunction with the VOX eCommerce and IT teams. The first phase of development lasted almost 12-months and coincided with a major online and offline rebrand project for VOX. A phased roll-out was combined with Can Factory’s agile development approach to allow VOX to make incremental improvements. The decision was taken to make the initial focus on the migration of existing iOS apps that continues to account for 31% of VOX’s online sales. The party started with the relaunch of VOX’s new iOS app in April 2016. Simultaneously Can Factory worked with VOX’s eCommerce and IT teams to coordinate the delivery of the Can Factory developed responsive web application. The new site launched shortly afterwards in June 2016 and was followed by the release of the VOX Android app, which were both designed and developed by Can Factory. A key objective for VOX was to implement a new platform that will scale to support the needs of VOX’s aggresive growth strategy in the Middle East & Africa. 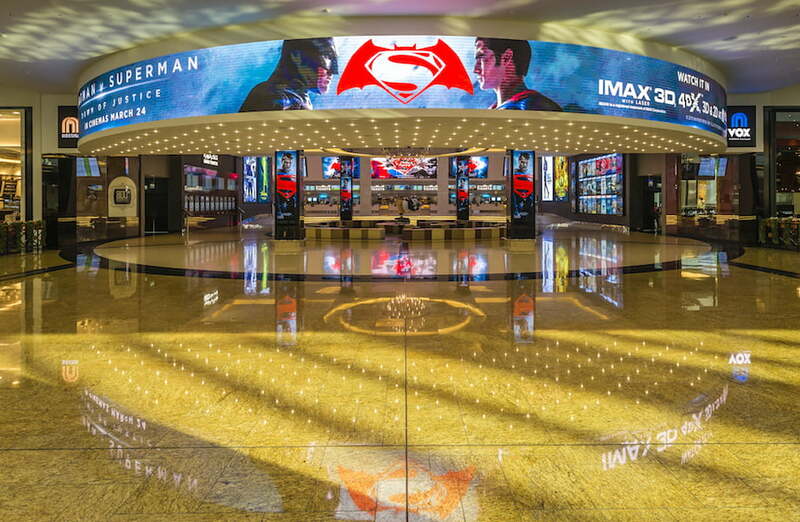 VOX Cinemas will expand to operate 600 screens across 50 locations in the Middle East by 2020. Can Factory worked closely with the Head of IT, Thomas Joseph and his team to scope a stable and scalable cloud-based solution to host the new application. As a result of these combined improvements, VOX’s new responsive website and mobile apps have already resulted in significant increases to both revenue and traffic. “The project to transition all of our online customer facing systems was a huge success. Our new responsive website has delivered significant gains in conversion rates and visits, as well as major improvements in stability” confirms Walsh. “The system has resulted in a 65% growth in revenue from online transactions and a 35% increase in traffic. Conversion rates have increased by 18%, a key stat that VOX will look to further improve in 2017 with a host of new releases planned with Can Factory”. 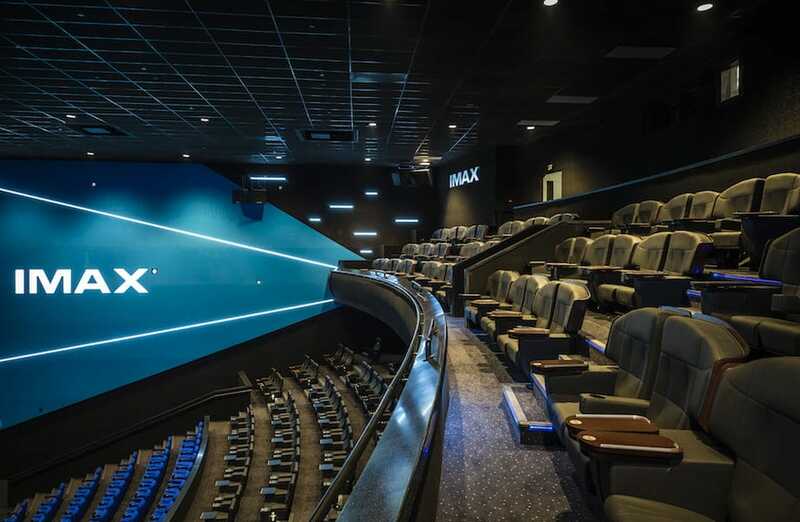 Can Factory are looking forward to helping VOX to build on their position as an industry leader, as well as ensuring continued growth of online conversion rates, visits and most importantly happy movie-goers.